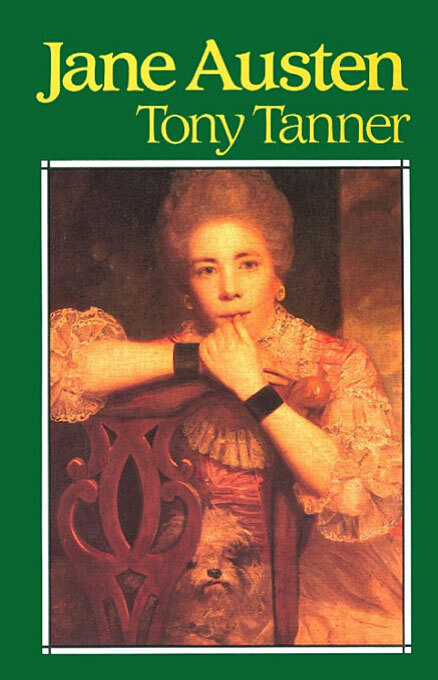 Devoted fans and scholars of Jane Austen—as well as skeptics—will rejoice at Tony Tanner’s superb book on the incomparable novelist. Distilling twenty years of thinking and writing about Austen, Tanner treats in fresh and illuminating ways the questions that have always occupied her most perceptive critics. How can we reconcile the limited social world of her novels with the largeness of her vision? How does she deal with depicting a once-stable society that was changing alarmingly during her lifetime? How does she express and control the sexuality and violence beneath the well-mannered surface of her milieu? How does she resolve the problems of communication among characters pinioned by social reticences? Tanner guides us through Austen’s novels from relatively sunny early works to the darker, more pessimistic Persuasion and fragmentary Sanditon—a journey that takes her from acceptance of a society maintained by landed property, family, money, and strict propriety through an insistence on the need for authentication of these values to a final skepticism and even rejection. In showing her progress from a parochial optimism to an ability to encompass her whole society, Tanner renews our sense of Jane Austen as one of the great novelists, confirming both her local and abiding relevance.